Recently the power went out in the building where I work and I wound up having to do three counseling sessions via candlelight that night. The candle lighting was subtle, however, the fumes from the five different candles were so overwhelming that they overpowered my sense of smell. I was so overcome by the fumes to the point that I questioned whether I was high by the end of the evening. One scent may have been tolerable over the course of three hours, but five different scents were toxic. I had that smell burned into my olfactory sense for days! Since that evening, I have been thinking of the aroma that I and others emit. We know we can be overpowered by someone’s bad breath or body odor, but we can also be overpowered by someone’s “emotional” smell. Sometimes the emotional aroma is so powerful that it can affect those with whom we share life. How do we “emotionally smell” to others? 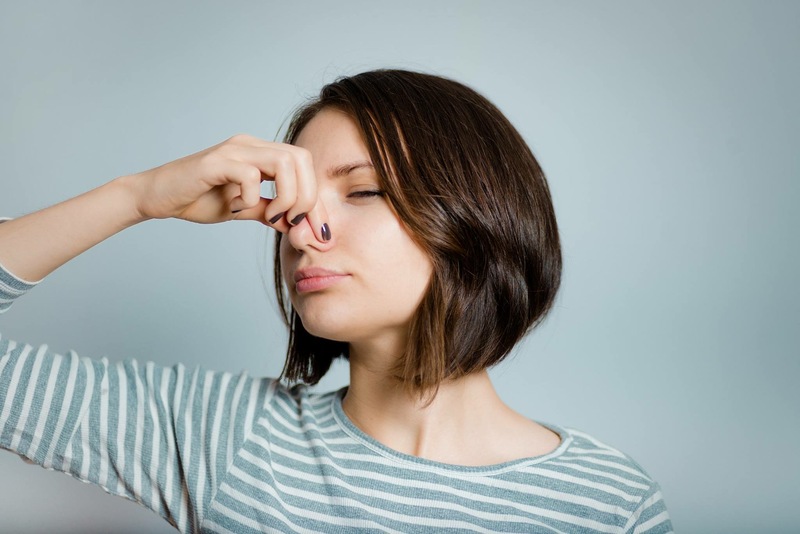 I tell my family when they are emitting unpleasant physical smells so that they have the opportunity to do something about their aroma. The truth is that unless you are middle school boy who finds terrible smells amusing because you can annoy others, most people do not want to smell unpleasant to others. I remember the days of my perfectionism when it came to entertaining people in our home. Nobody in our home except our guests experienced the event with great joy because the aroma of tension, anger, and anxiety filled our house before our guests arrived. I needed things to be perfect! My family was forced to take in my unresolved emotional issues of perfectionism and they had to experience the unpleasant aroma I was producing. Fast forward twenty plus years, and I and my family are in a much different place. I have empowered them to tell me their feelings when my behavior aroma is negatively impacting them. 1. Talk about and use vulnerable feeling words within your home. This will enable your children to learn the language of feelings at a young age. Then, they can openly talk about the unpleasant things they are experiencing from you instead of acting out their emotions. 2. Permit your family and friends to let you know when you stink. 3. Take the feedback given to you and ask yourself if there is a way you can be a more pleasing aroma. You may need to work on your issues to eliminate those unpleasant emotional aromas! 4. Don’t make excuses for the way you smell by blaming it on others or by focusing on someone else’s smell. If you want to be a pleasing aroma, you need to work on your own scent. 5. If someone else stinks, you have a choice of how much you allow their unpleasant aroma to affect you. If you walk in relationship with them, you are responsible for telling them about their offensive aroma. However, it is not your job to convince them of their smell or tell them what to do with it. You only have to choose how close you sit to them.